Buy your corn and flour tortillas and corn masa fresh at our office! Made to your order! 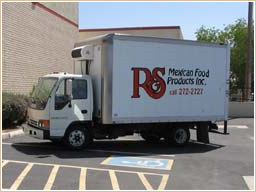 For our retail customers, just call your order in one day ahead using the phone number above and your tortillas and masa will be made fresh and ready for pick up the next day at the address above.